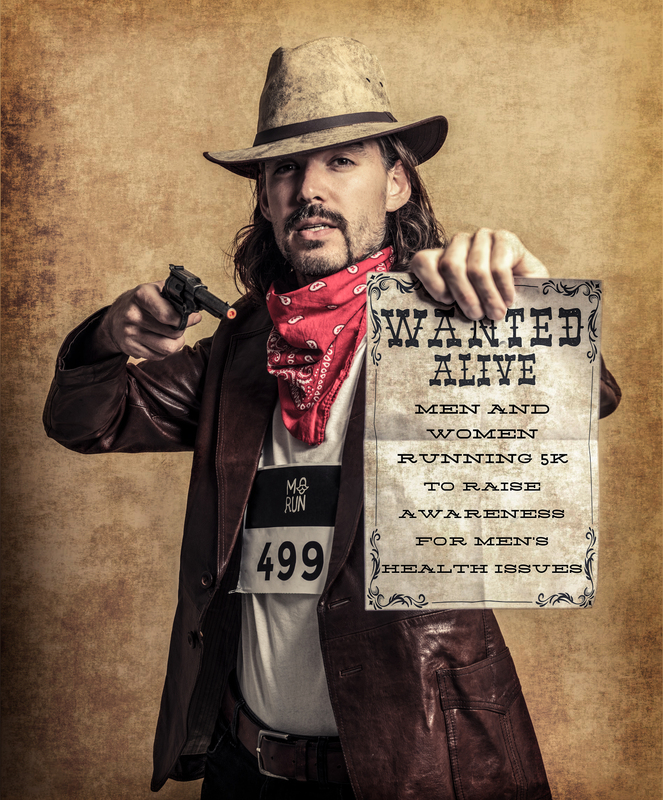 Alright moustache growing hero's, it's time to sign up for Movember Run Amsterdam 2015! Are you ready or what? We are definitely ready..we are super ready! We are 'readier' than super ready action hero's with moustaches. That ready, really! And we need you to sign up. We've been working really hard on our website the past couple of weeks and we've managed to get all our partners back on board. We are really excited and we hope you are too! We've got some pretty exciting news to share with you, as this year Movember Run Amsterdam will be an official Dutch Championship!...No way, get out of here!... Really! We will be hosting the Dutch Championship Running with a Moustache and you can totally join us! Last year we had over 140 participants, so this year we are aiming for 300. Will you help us reach this goal? Registration only costs 15 euros, and obviously, all net proceeds will go to Movember!